The Freedom™ reigns as one of the most efficient large wood inserts on the market, delivering a remarkable 71.1% efficiency. 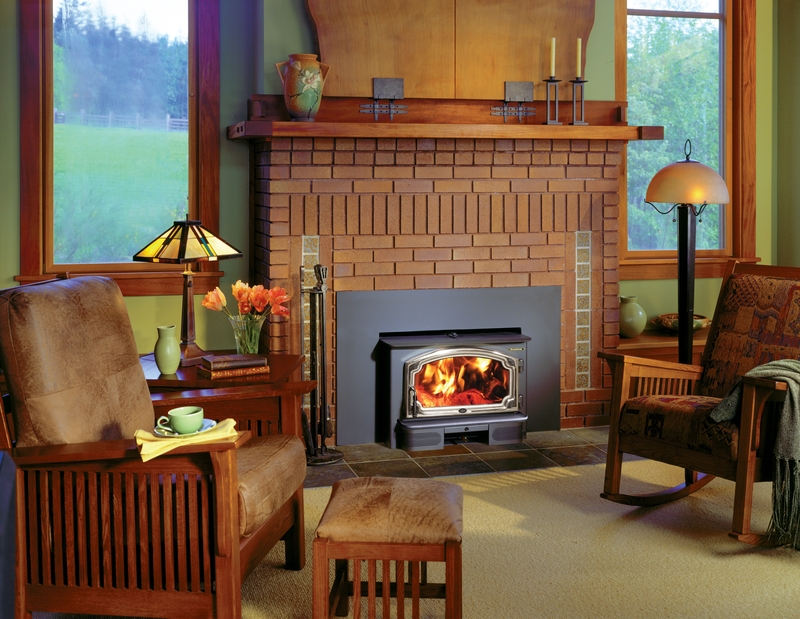 It is the only insert of its size that can either mount flush or extended seven inches onto the hearth. The Freedom™ is suitable for most existing masonry fireplaces because the firebox is tapered to fit the widest possible range of fireplace openings.